[COMPLETED] > Design a logo for GRcade's 10th birthday! Post[COMPLETED] > Design a logo for GRcade's 10th birthday! 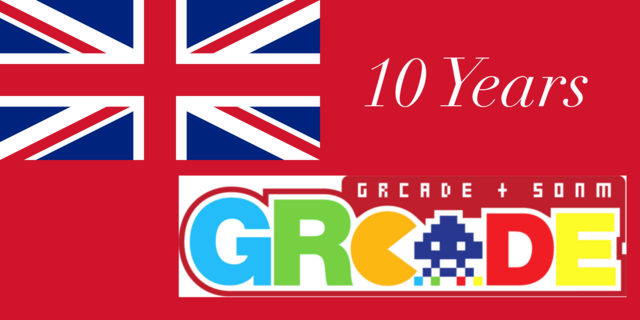 Your opportunity to design a logo for GRcade's 10th birthday! > We are fast approaching the 10th birthday of the mighty GRcade! > Don't panic! The goal is to create an inventive / funny / memorable logo... not an artistic masterpiece! > You can use any software you like to create the design; i.e MS Paint, paint.net, Gimp or anything else - even hand-drawn! Thank you. Have fun designing, everybody! Last edited by jawafour on Tue Aug 14, 2018 6:45 pm, edited 1 time in total. PostRe: > Design a logo for GRcade's 10th birthday! Are we going to use this as an opportunity to move away from the potential copyright infringement of using the space invader/pac-man characters? 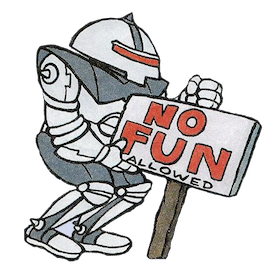 Frank wrote: Are we going to use this as an opportunity to move away from the potential copyright infringement of using the space invader/pac-man characters? I'd not thought about that, Frank . I guess we will for a while - depending on what folk make! I know Gecko's bought it up a few times when he's been discussing making goodies to market the forum and potentially sell to spin some profits. I think the 10th anniversary celebrations could be as good a time as any to try and move away from the space invader and create a *new* brand for the next ten years, but I guess it's up to what people want to design. Guys I've made a few but I'm not sure which one to submit. What do you all think? NeoGR. The perfect rebrand. Nailed it. It'll be Mega GR . I need to talk to you about this via PM soon. If I don't remember to do it tonight please remind me! Marvellous work, SEP - I feel that the design gives a nod to the past whilst simultaneously looking enthusiastically into the future . When I say a plan and a strategy, I'm talking 100% in my brain, as usual, but a strategy nonetheless. I think it will work fine as well. Nothing drastic, just the part about fixing the IP problem. There aren't any graphics yet but as we all should know by now (or maybe it's just me) that's only 10% of the work that needs doing. Like this idea, probably wont do one as pretty pictures aren't my thing. However, shouldn't this be in feedback not stuff? Errkal wrote: However, shouldn't this be in feedback not stuff? 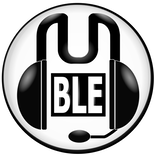 It probably should, Errkal, but unfortunately many folk don't notice stuff in the feedback section and I thought we"d get more logos made if I posted it here. Richard, thanks for your submission... that"s certainly a bold design!